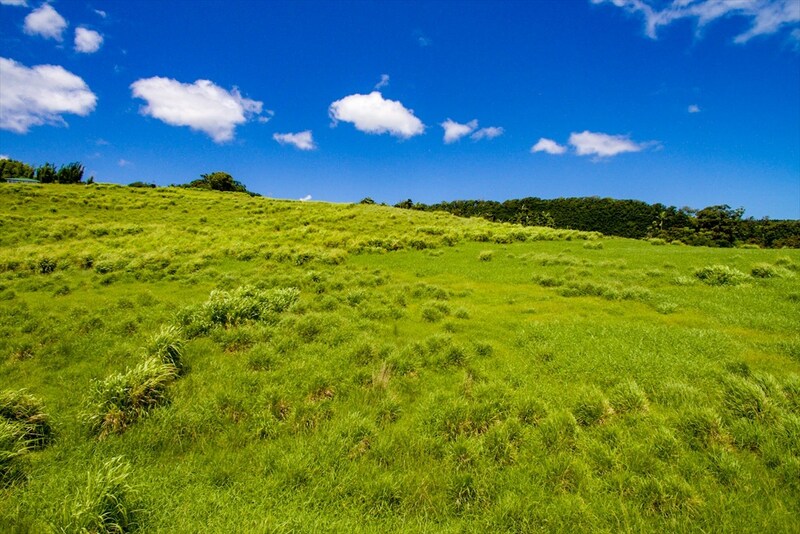 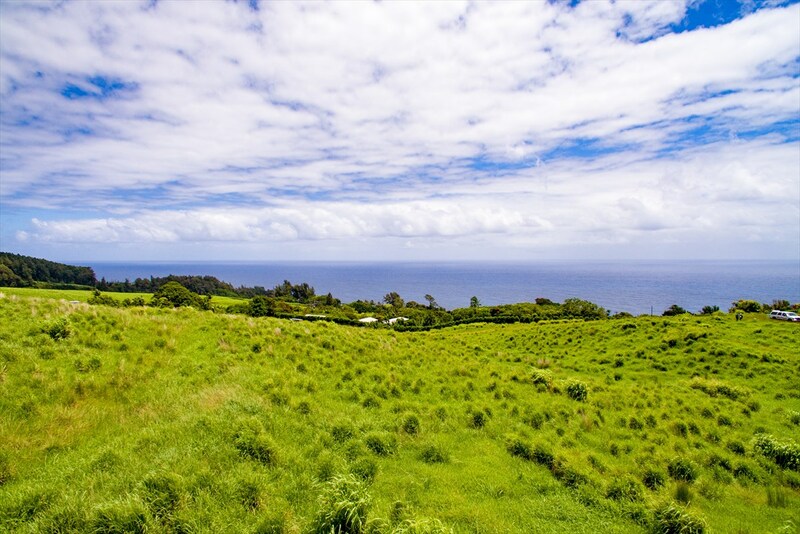 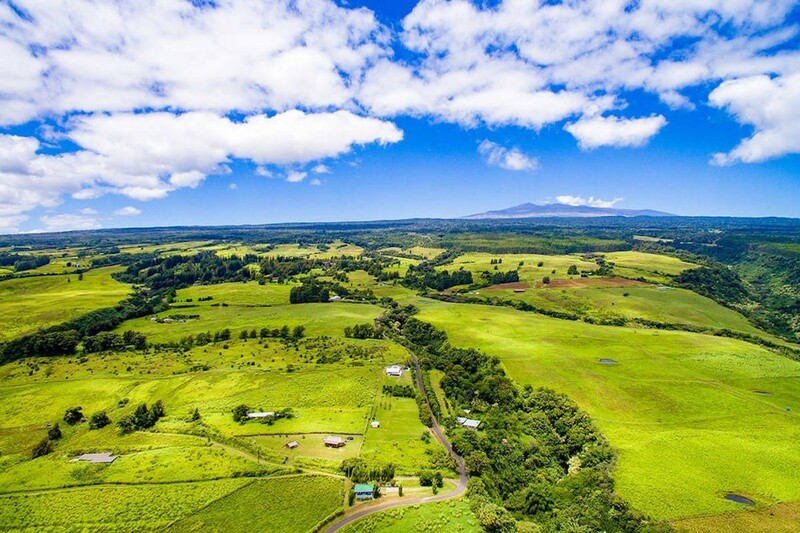 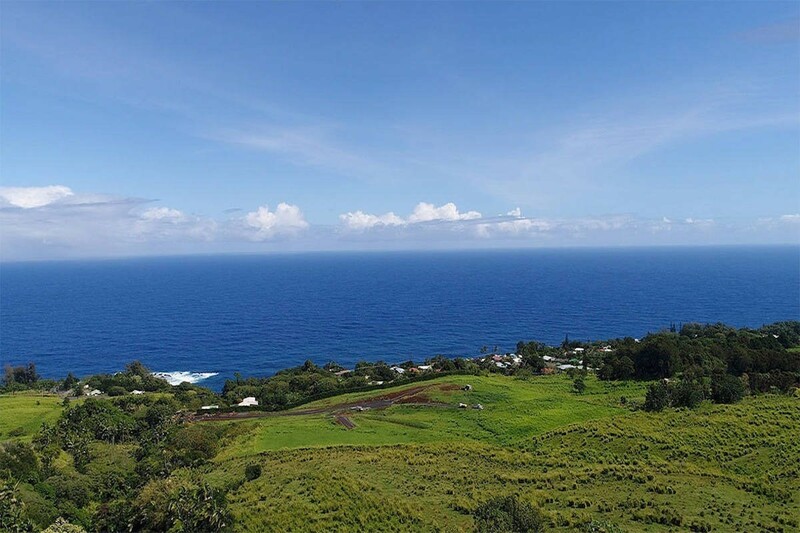 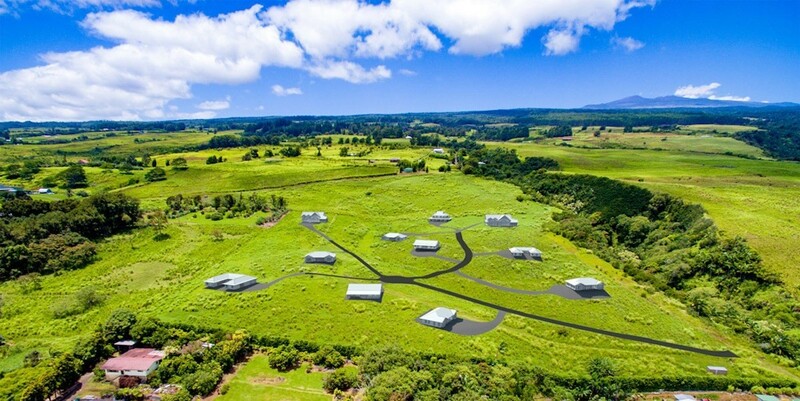 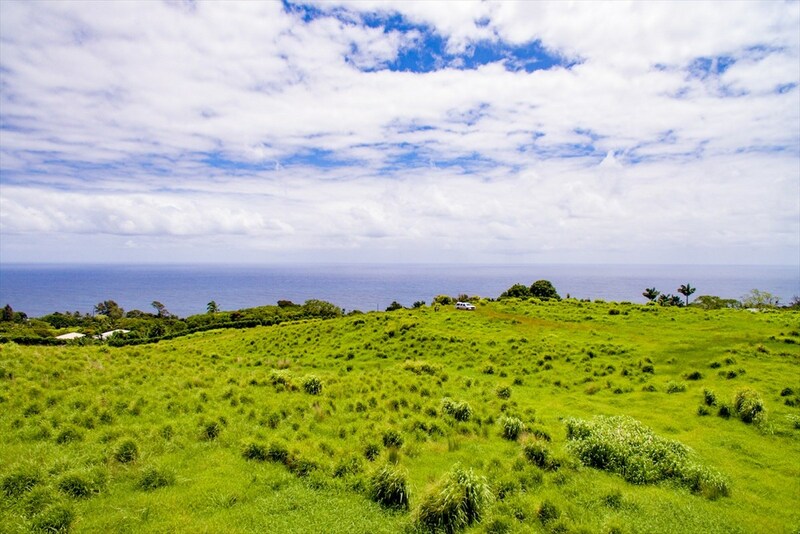 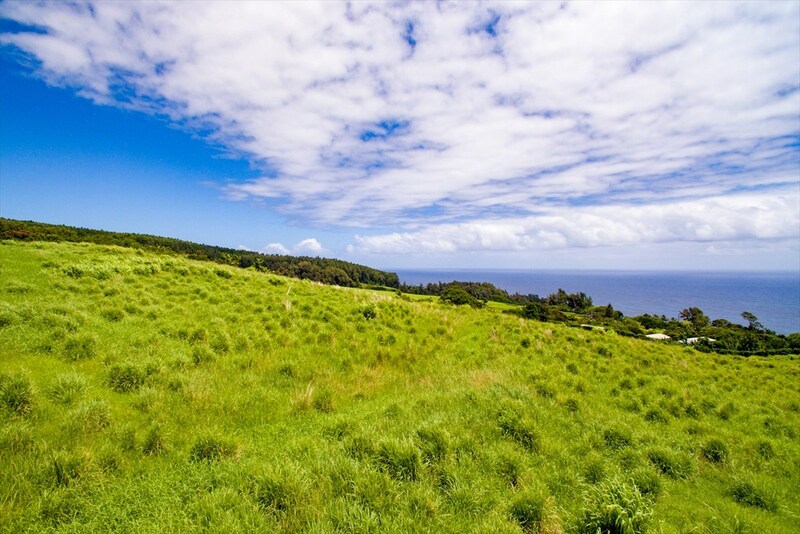 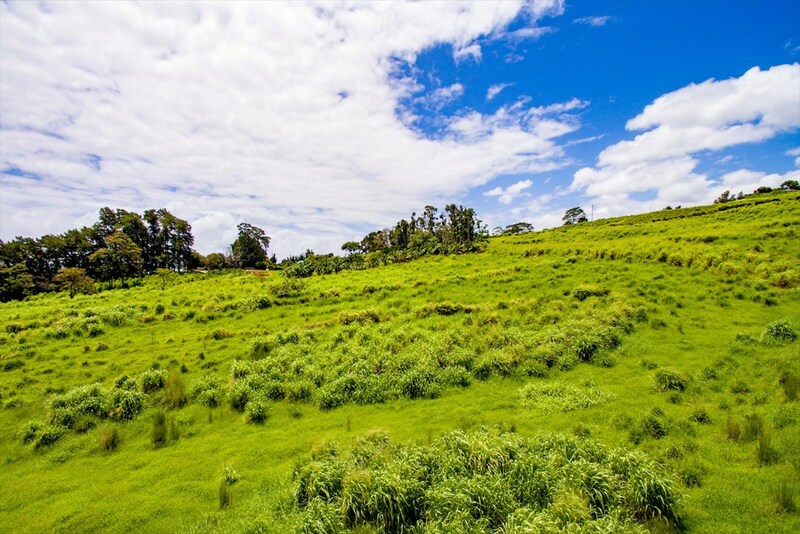 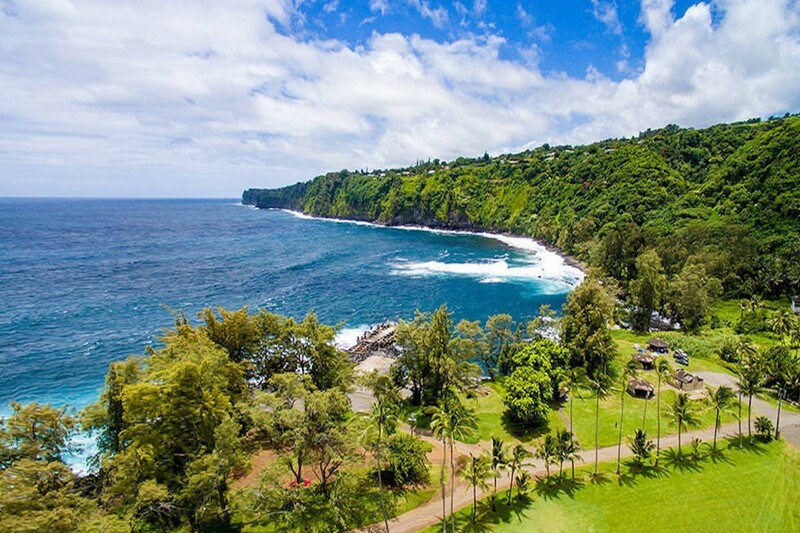 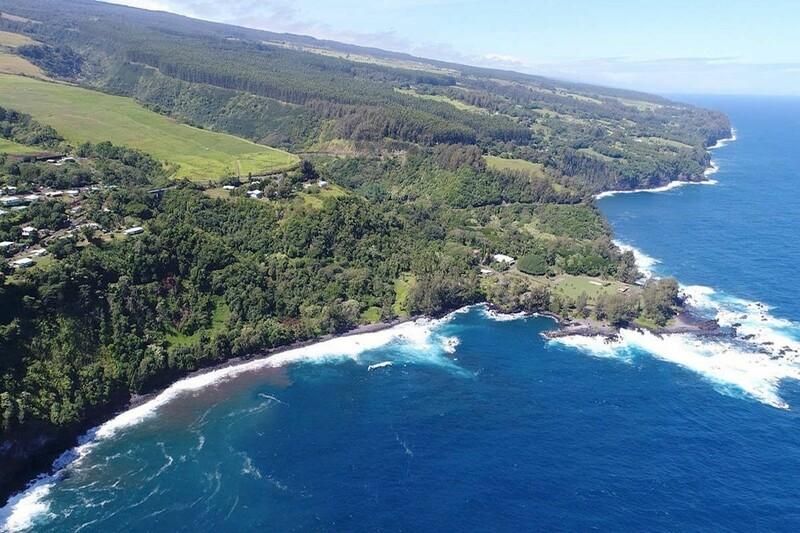 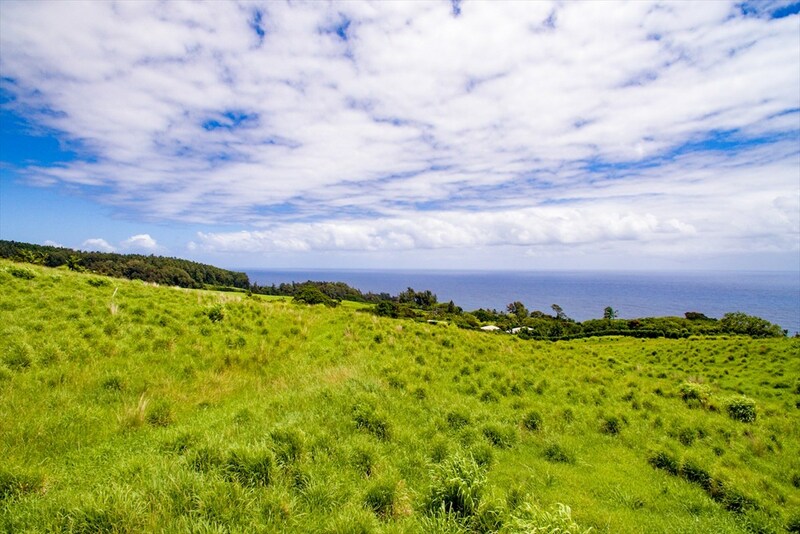 Lot 5: Another great value lot at Kuwili Lani with a view of the ocean. 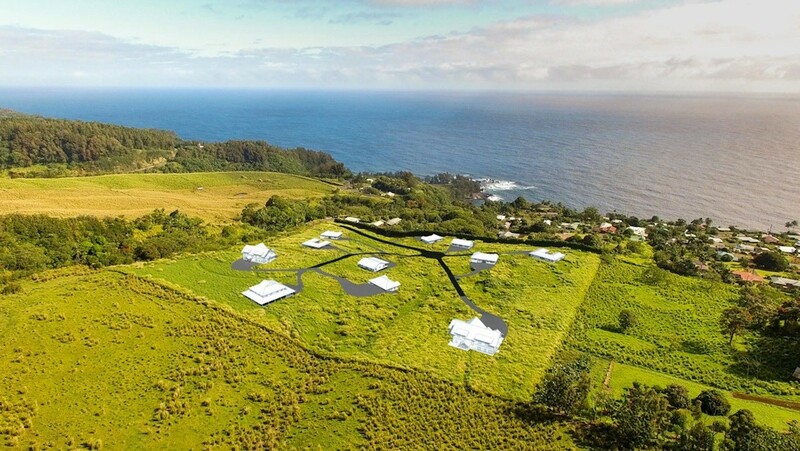 The building pad is looking directly at the sunrise out of the sea every morning. 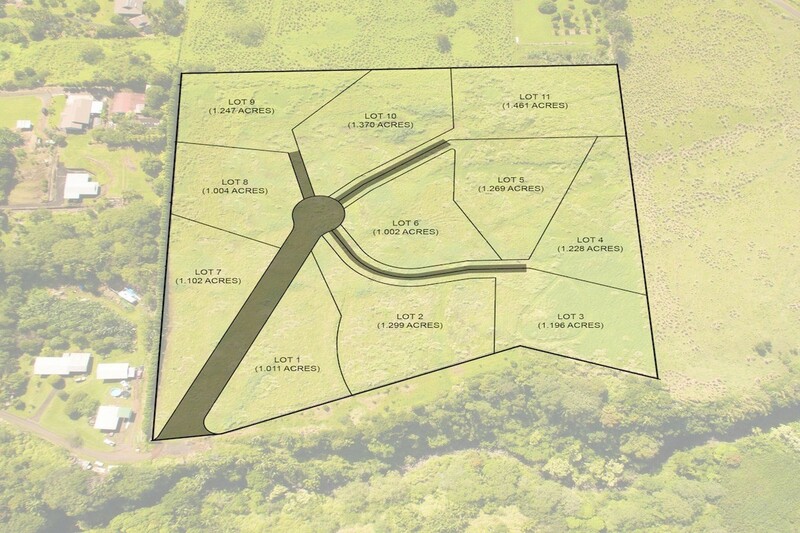 Two potential driveway access routes to the building pad make this an ideal lot. 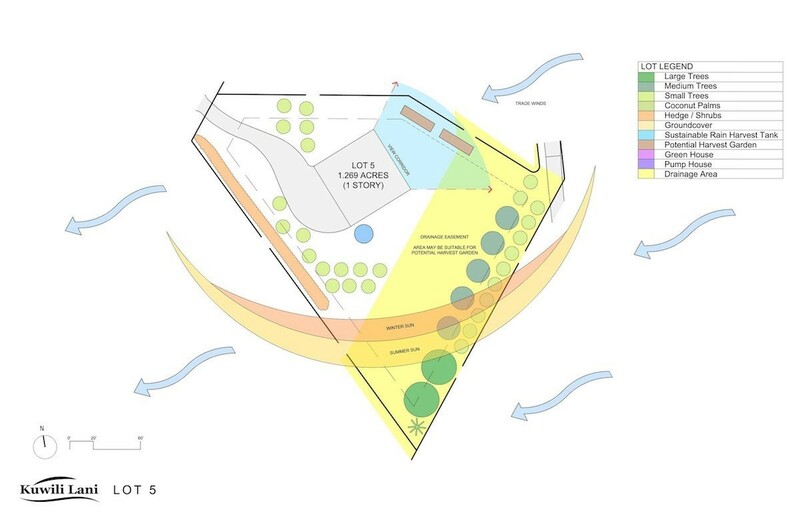 The variety of terrain on the lot offers great locations for gardens as well as orchards / planting of trees. 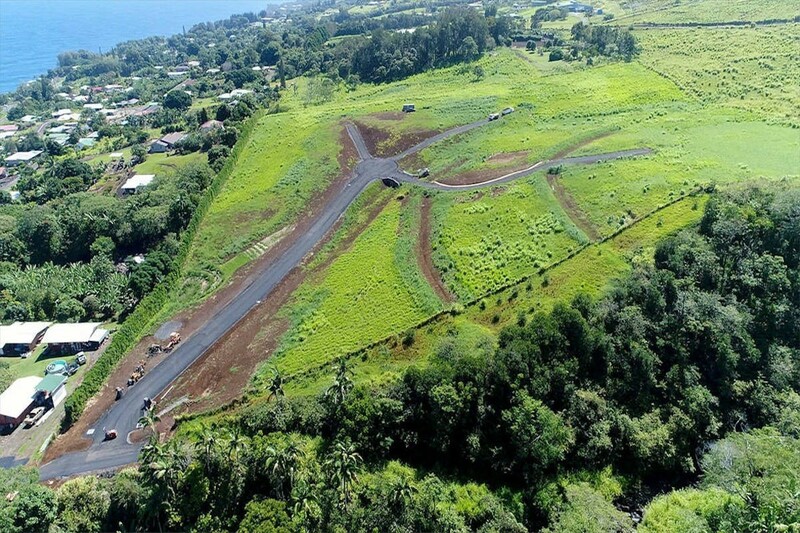 There is a coconut palm planted in the corner of the lot to indicate the lot line. 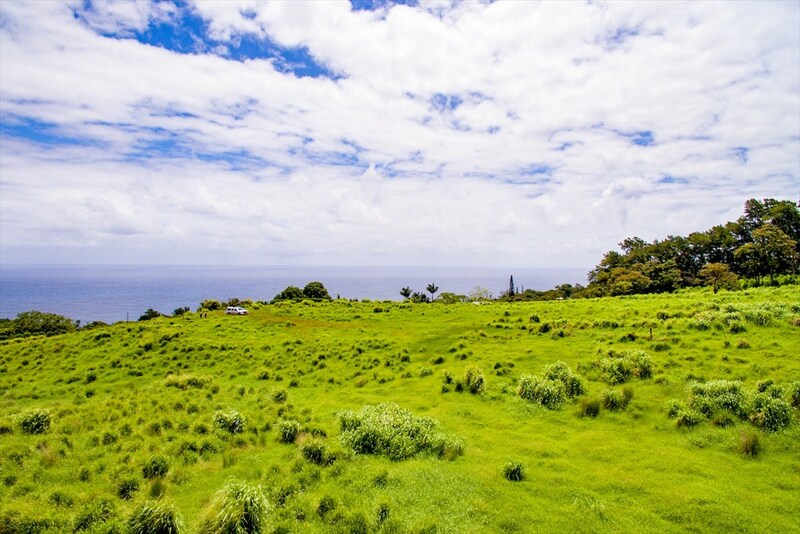 The good fertile soil and fairly level building pad area makes this lot a fantastic price/value option.